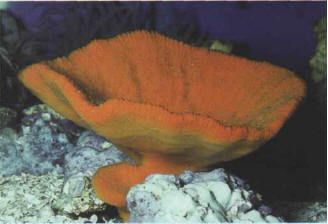 Up until the 19th century, naturalists hesitated when classifying sponges: animal or vegetable? It must be admitted, however, that their field of research was extensive, as there are around 10,000 species of sponges. These very old animals were among the first to appear on earth or, more exactly, in the sea. Freshwater species are rare and are not found in aquariums, but some marine species can be kept in captivity. ЦЕНТРОВАЛЬНЫЙ СТАНОК , относится к сверлильной группе станков и служит для образования центровых отверстий в торцах заготовок.